Earlier this month, we reported on a West Bend, WI who lost both hands and his lower legs due to sepsis from an infection with the bacterium, Capnocytophaga canimorsus, presumably from a lick from his own dog. Now, Milwaukee’s WISN TV is reporting a recent fatality due to the same bacterial infection. According to the report, Sharon Larson, 58, of South Milwaukee, died June 23 after being bitten by her new puppy. Shortly after adopting the dog, Sharon Larson started experiencing symptoms similar to the flu. She died two days later, the report notes. Capnocytophaga species constitute part of the normal oral microflora of humans and animals, and are often considered as opportunistic pathogens. 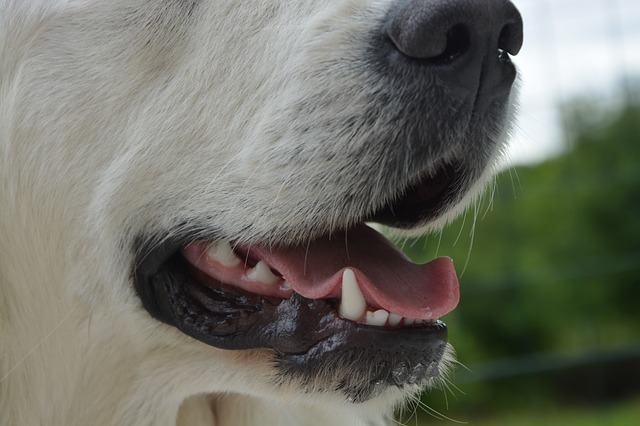 The species that are found in the oral cavity of dogs and cats, especially C. canimorsus, have been associated with severe sepsis following dog bites or cat scratches. The main identified risk factors are patients who have undergone splenectomy for a variety of reasons, patients who are HIV infected, patients receiving cytotoxic or biological drugs or who are chronic alcoholics.